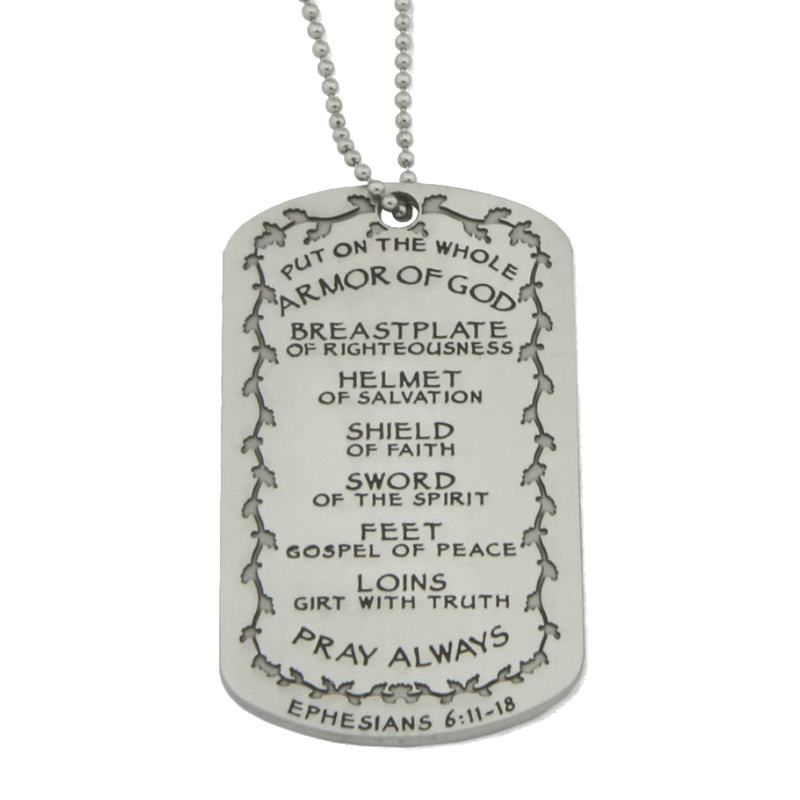 Based upon the Bible verses found in Ephesians 6:11-18, the Armor of God Dog Tag is a great way to wear a daily reminder of faith, strength, encouragement, and commitment. 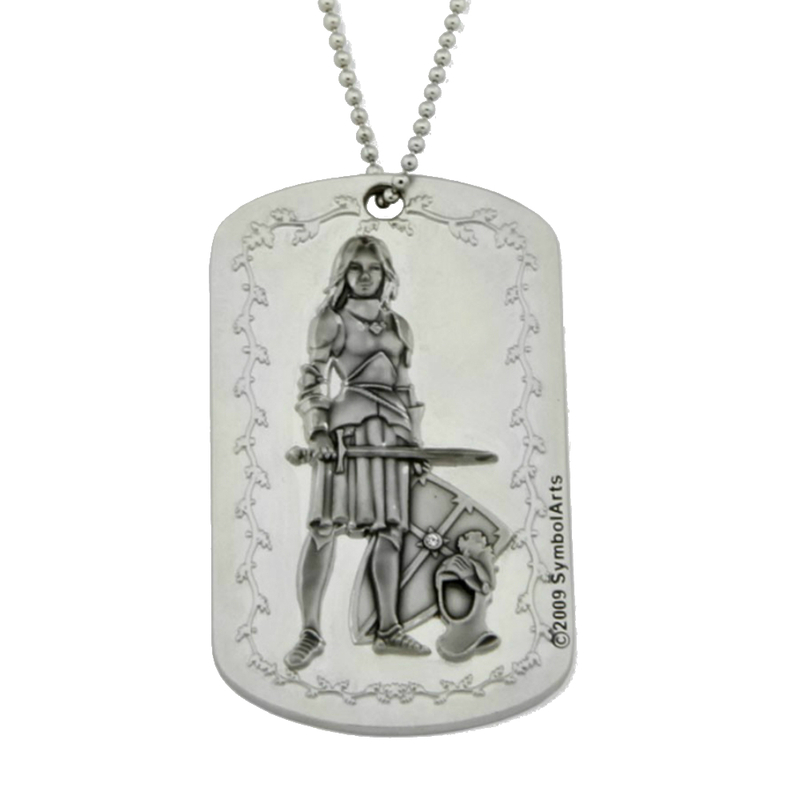 On the front of the 2 ¼” x 1 ⅜” Dog Tag is a female warrior from the Artist, Frank Clawson, depicted wearing a full set of armor, complete with sword and shield. 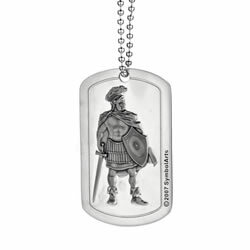 The back of the Dog Tag features words from the Apostle Paul encouraging us to, “PUT ON THE WHOLE ARMOR OF GOD”, as well as “PRAY ALWAYS”. 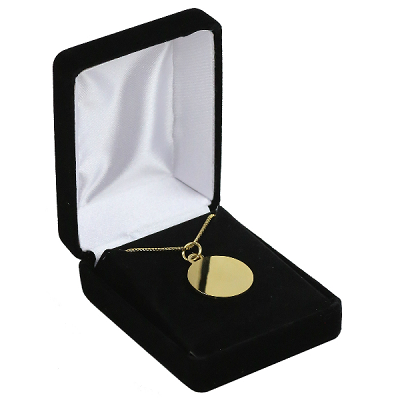 There are also two small shields with the letters “RWH” meaning “Return With Honor”, as a reminder to return home with honor on a daily basis. 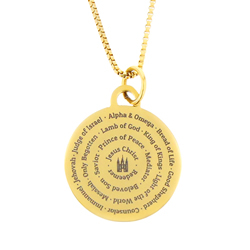 The design also includes phrases from the verses in Ephesians where Paul also advises us to stand with, “LOINS: GIRT WITH TRUTH”, “BREASTPLATE: OF RIGHTEOUSNESS”, “FEET: GOSPEL OF PEACE”, SHIELD: OF FAITH”, “HELMET: OF SALVATION”, and “SWORD: OF THE SPIRIT”. 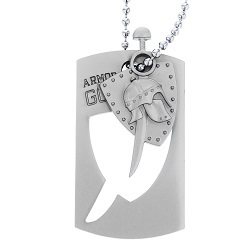 These Dog Tags make a great gift for family, friends, church members, youth, or even just for yourself! 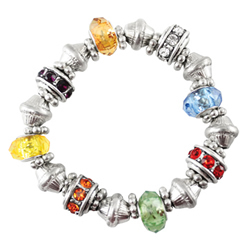 It looks even better in person than on your site. Detailing is really good. Very pleased with the workmanship. I did not see this. 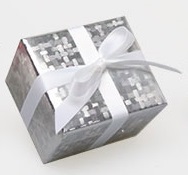 Bought as a present. Parents thought it was ok.